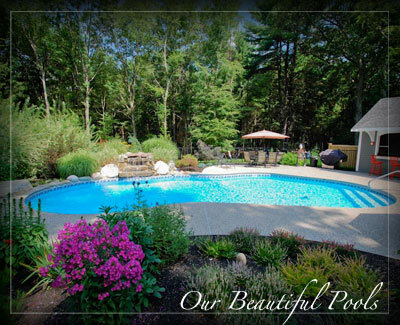 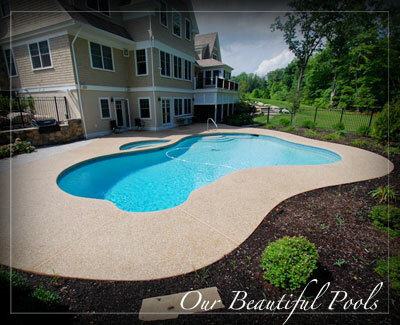 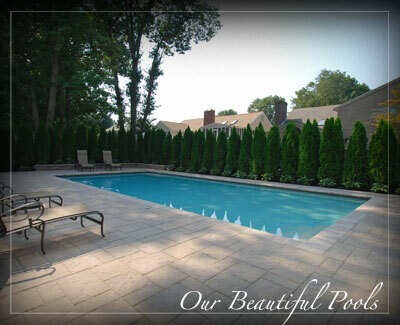 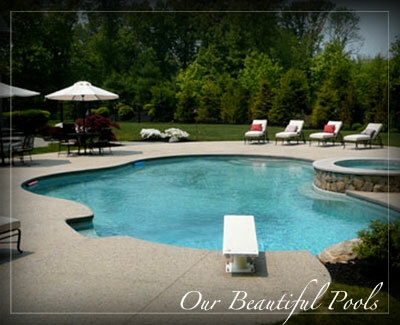 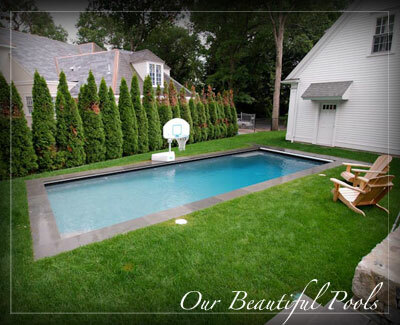 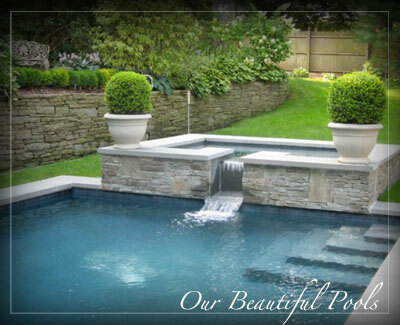 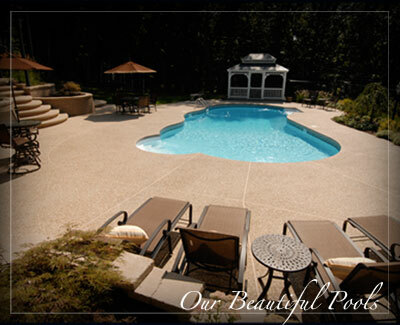 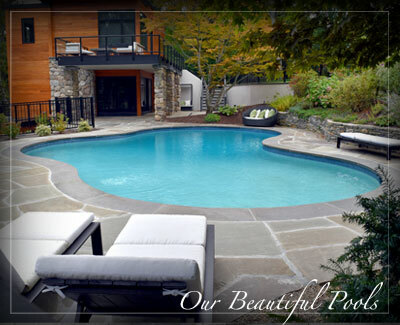 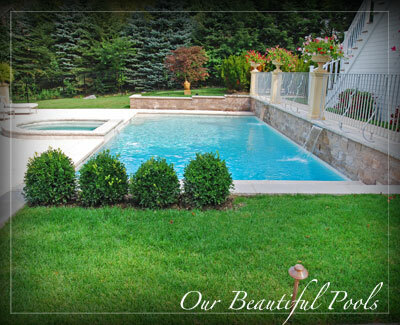 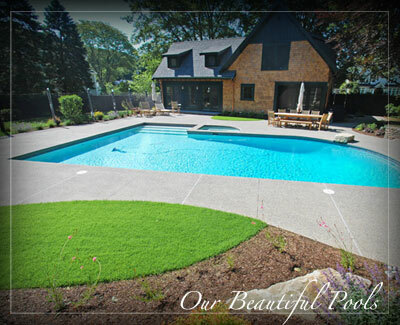 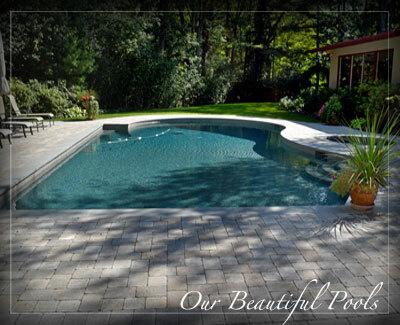 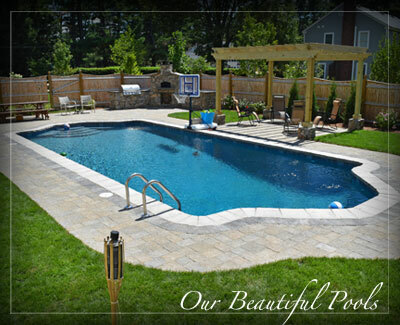 Welcome to Puraqua Pool Service Inc. Puraqua is located in Waltham, MA and is a swimming pool contractor that offers a variery of inground pool services. 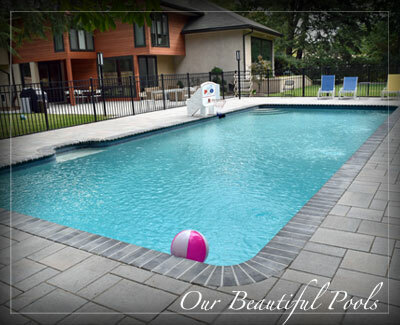 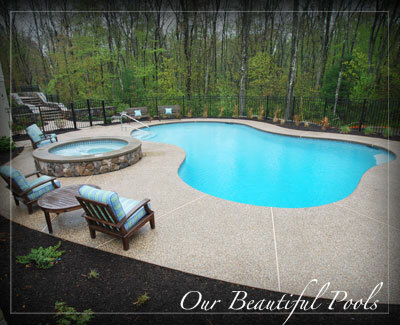 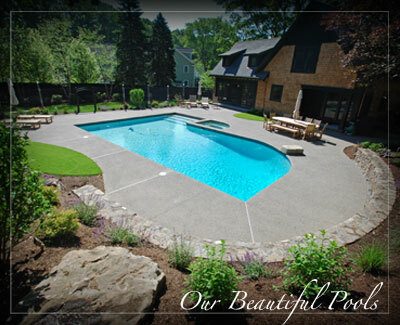 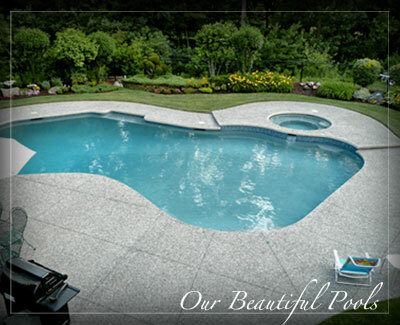 Whether Puraqua is building a new swimming pool or performing a residential or commercial gunite or vinyl pool renovation, we strive to ensure that every facet of the project is carried out with personalized, professional and attentive service. 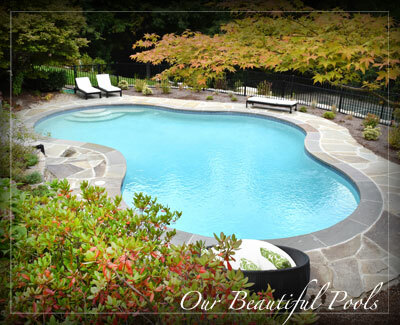 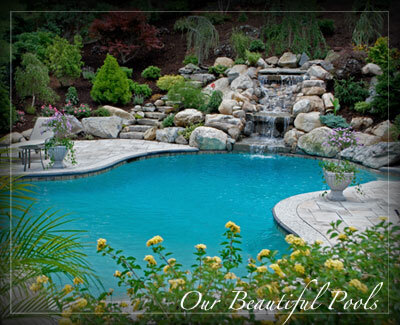 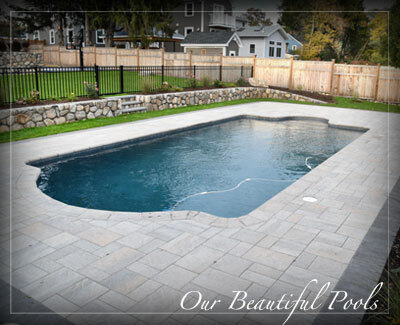 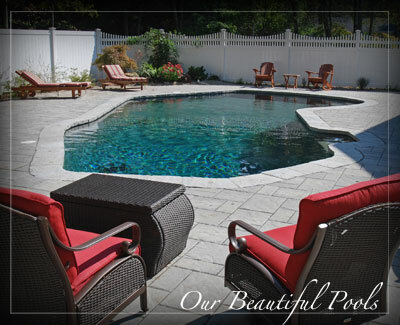 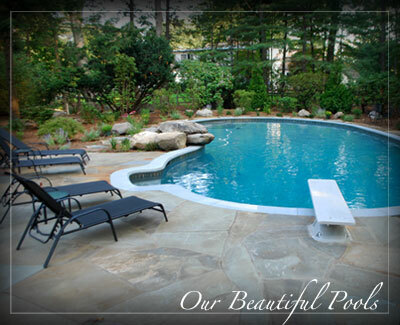 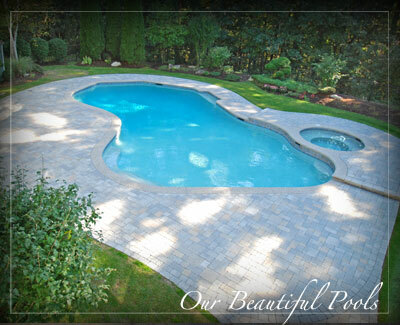 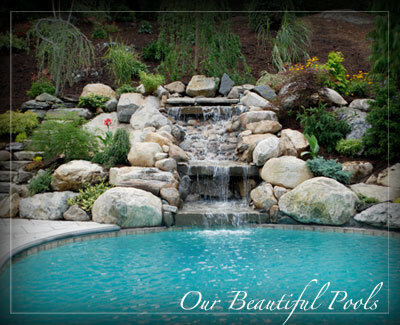 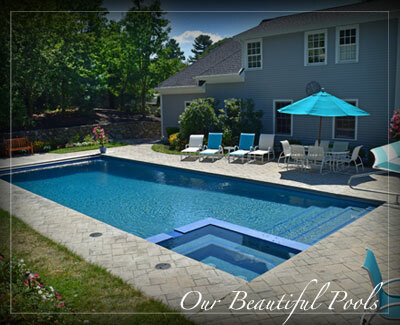 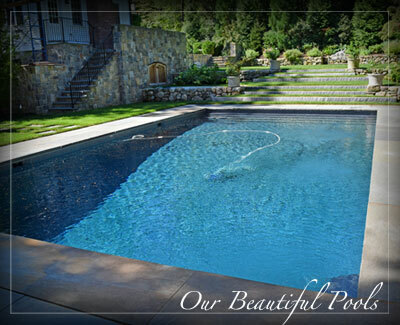 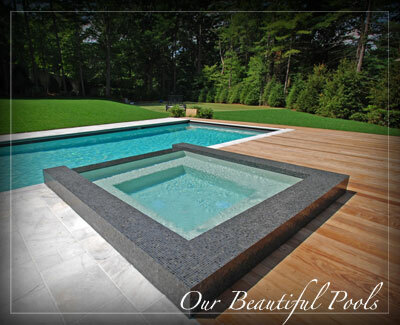 Puraqua proudly serves Boston's North Shore, South Shore and Metro-West areas as one of the largest pool construction and pool service companies in Massachusetts. 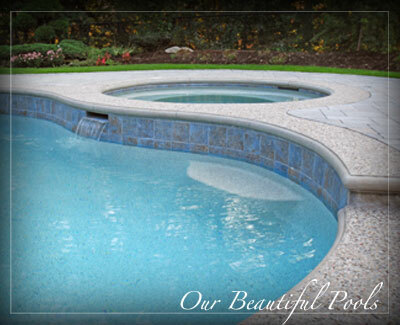 Puraqua has been in business for over 45 years combining old-time craftsmanship with modern technology in swimming pools. 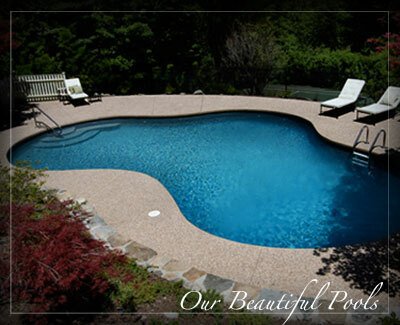 We provide the highest quality products and services to all of our customers. 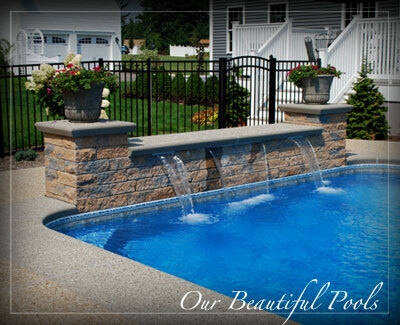 Our goal is to create lasting relationships through positive customer experiences with many years of dedicated service. 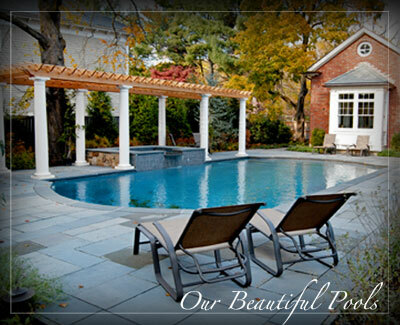 Puraqua pool service offers CPO Certification for commercial pool and spa operators. 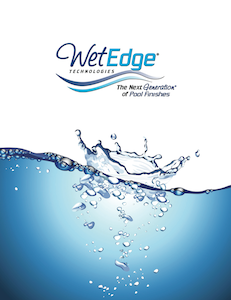 The certification course if offered periodically throughout the year. 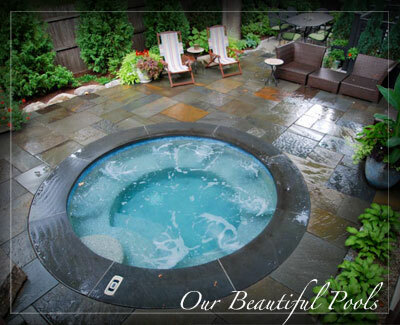 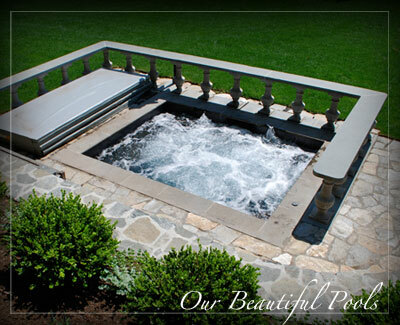 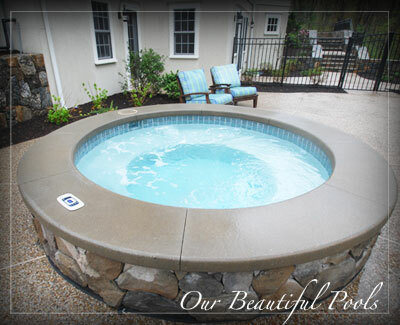 We offer service for all portable hot tubs and inground spas!